West Houston Airport is located just north of I-10 off Barker-Cypress Rd. 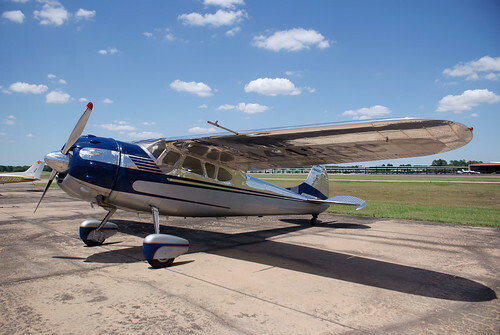 The airport opened in 1962 and at one time scheduled commuter airline service operated from the field. 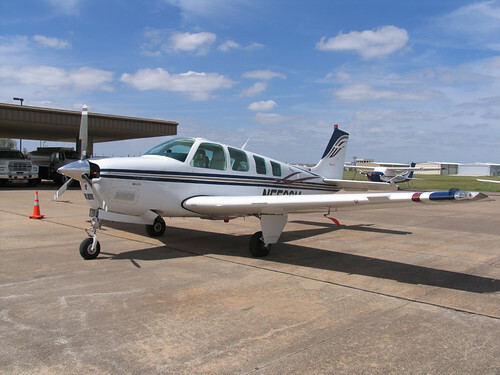 Typical traffic consists of light general aviation aircraft and the local FBO's fleet movements as well as corporate aircraft. 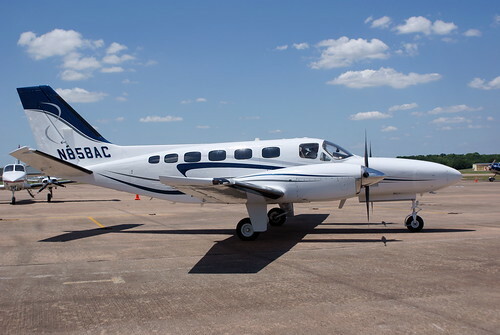 The 4000 ft. runway prevents anything larger than small model Cessna Citations from visiting the field however turboprops such as the Pilatus PC-12 and Beechcraft King Air are seen daily. The main ramp is accessible during daylight hours and offers great views of arriving and departing aircraft from either runway heading. 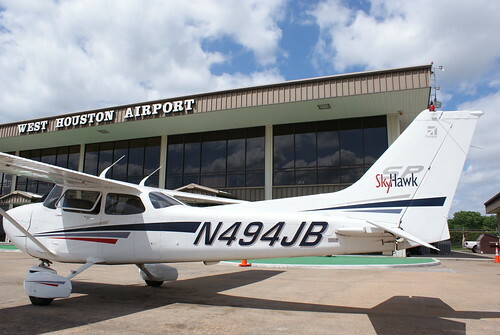 The employees at West Houston are friendly and welcome spotters, however, make sure that someone knows that you are out on the ramp, and exercise extreme caution, as this is an ACTIVE airport ramp with spinning props and hot jet exhaust! The upstairs portion of the terminal is the official observation deck and is open during normal business hours. Offers excellent views of the ramp.